Significant learning comes from significant relationship. 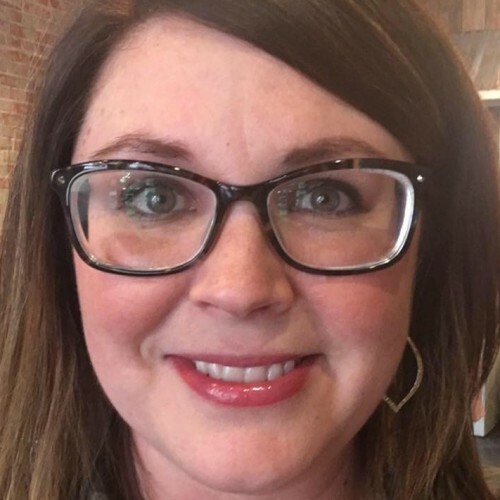 Megan is a Certified Trauma Practitioner-Educator and Trauma Informed Care (TIC) Subject Matter Expert who presents personally authored, cutting edge curriculum in a variety of settings including schools, child care facilities, churches, and social service organizations. Megan draws upon fifteen years of experience working in child welfare and the education system to provide practical, immediately applicable information and strategies to improve the mental health care of everyone within your organization. She inspires audiences to think differently and “Be Love” to those around them.